When we think of the Marketing Mix, we’ve all heard about the famous “Four Ps”, made up of product, price, place (distribution) and promotion. However, the importance of people as part of the services marketing mix might just pass us by. You see, potential customers will make purchasing decisions based not only on your marketing communications, service quality and reasonableness of your pricing, but on your full services marketing mix – and that includes most especially your people. Here in the West of Ireland, there’s this great seafood restaurant along the coastline, serving up fabulous local oysters, mussels, fish and more. The view from the dining room is to die for, with ocean, islands and spectacular cliffs outside its big windows. Pricing is perfectly reasonable. It’s great. But the staff leaves a lot to be desired – especially the owner/manager. I’m not sure if they realise it or not, but their manner is very poor, leading to a big ‘fail’ in this critically important P – people as part of the services marketing mix. Meanwhile, inland, there’s this run of the mill (in terms of location, decor and seating) café diner that opens up for lunch each day. Now, don’t get me wrong, they do really very nice food indeed, especially their great and varied home-made soups. But the thing here is that the owner/manager is fantastic, always wears a smile and is truly friendly. I return regularly. 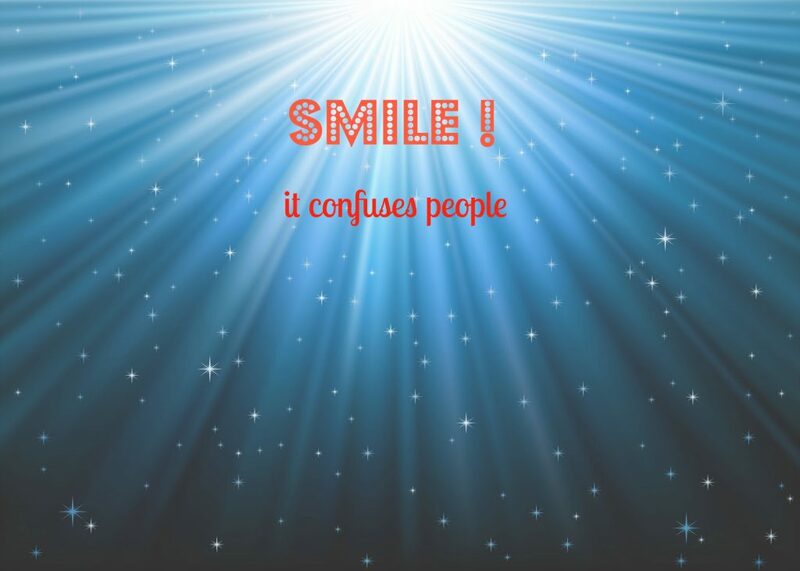 I recently read a motivational sign inviting us to smile, because it might confuse people. Unfortunately, this is very often the case. But if you can invest in really great people and add them in to your marketing mix, you’re onto a winner. Anyway, the ‘people’ in your marketing mix involves two key functions : procedures and personality. Procedures is about doing the necessary in an organised and efficient manner. Personality is about delivering that functionality with a nice and friendly manner. I remember reading Feargal Quinn’s legendary book about quality customer care entitled “Crowning the Customer” and a passage inside where he mentioned that, at the time when he was still involved in recruitment for his business, that if a candidate didn’t smile during the interview he didn’t get the job. You can buy that book from the publisher here. Just remember that there’s no point in having the finest automobile, bought at an excellent price and running on the straightest road, if the person behind the wheel doesn’t know how to drive! In service businesses, be sure your people are the right people.